Providing our clients with a secure way to share, store, and manage data has always been a top priority of AMS Collaborator, and one of the key selling points of our AMS Connect software. With capabilities to create folders and subfolders to manage a project or store confidential documents, and to manage those documents in such a way that only those who have a need access are granted permission, the software has been a perfect solution to the security needs of many of our clients. A prime example of this need is the utilization of the software as an HRIS system. A client of ours recently converted all of their personnel files to electronic copies. Requiring a place to securely store and manage this confidential employee information, we developed a system in the documents module that provided the HR department with a means of limiting access to files to only those managers with a need to know. Additionally, the database module was tailored to provide a leave tracking and administration system, allowing HR and management with a way to communicate and track an employee’s status while on leave, and to upload and store confidential medical documentation. With this ongoing need for secure storage and collaboration in mind, AMS Collaborator is constantly pushing out updates and enhancements to make this process more streamlined and user friendly. A recent update to the security capabilities of the document module provides administrators (or those users who have been granted permission to modify documents) with the restructured ability to add groups and users to a folder or individual document. When modifying a folder or document, in the “Permissions” field, when “All Members” is deselected, you can now add assigned groups by simply checking the group name, or can add individual members in a more efficient manner. A member search bar has been added which auto populates the closest match to the name you’re typing in. Additionally, you have the option to click on the “Participant List” icon to the right of the search bar to select a user from the provided list. For example, when using the software for personnel file storage, the HR Manager would be able to limit access to confidential data and documents, but add supervisors to documents related to performance and discipline. This more efficient and much quicker way of adding these individuals or groups to certain documents created a simplified way of safeguarding confidential and restricted information. 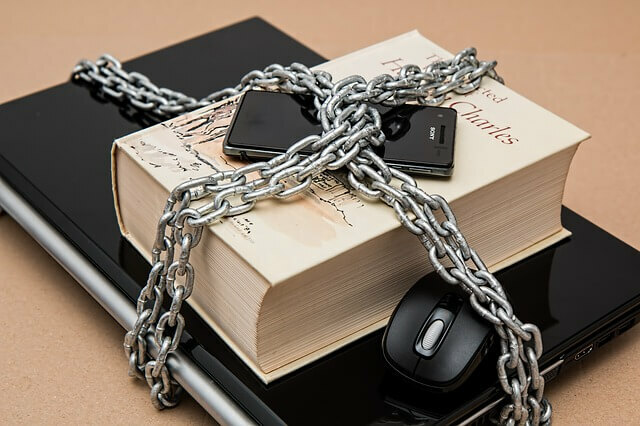 Designed to meet the security measures needed by our clients, the AMS Connect software allows for customization in workflow and document storage and sharing, and limits the displayed data to only those users who possess the appropriate permissions. The perfect answer for organizations requiring customizable, secure, and affordable solutions for these needs, contact us today to see if the AMS Connect software is the effective solution for your security needs.